As we are entering winter and soon a new year, this site gets it's well earned design change. With it's new paint i am hoping to share my new and changed take on trend and art-design. 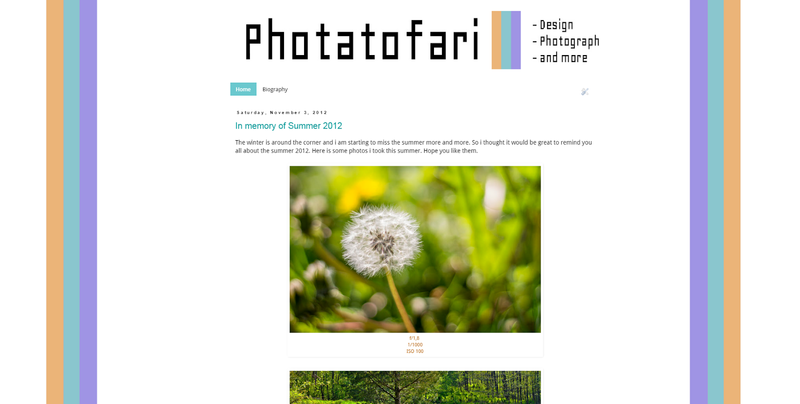 It have been too long since the last post on Photatofari, but now we are back again. Next up i'm sharing some work for different Calendar, To-Do lists, and Weekly planner designs. I'm going to share them here for you to print out and use yourself. All in all, i'm happy to be back, and i'l see you guys soon!